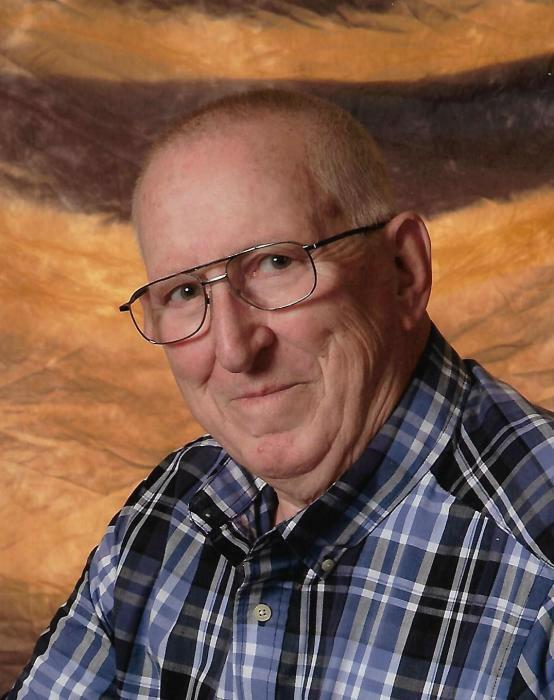 Delano (Del) R. Wanamaker, 83, of Auburn, passed away Saturday, April 6th, at Penn State Hershey Medical Center. Del was born in Fredericksburg, PA on April 3, 1936, a son of the late Irene (Heintzelman) and Woodrow Wilson Wanamaker. He was the widower of Arlene F. (Yeich) Wanamaker. He served in the U.S. Navy from 1954 to 1958. Del worked as a Shipping Room Supervisor for Sylray in Orwigsburg and also as a Custodian for the Blue Mountain High School. Del is survived by his son, Rick A. Wanamaker, husband of Kathy, Auburn and his Granddaughter Lacie A. Tome wife of Eric, Delaware. Sister Elaine Reiter and Brother Kenneth Wanamaker. In addition to his wife Arlene, Del was predeceased by his Grandson Jason A. Wanamaker. A Religious Service will be held at 11:00 AM on Saturday, April 13th at Reedsville Evangelical Congregational Church in Schuylkill Haven. With Rev. Mark Brooks officiating. Viewing will be held from 9:00 Am until time of service, in the church. Interment, with Military Honors, at Schuylkill Memorial Park, Inc. Schuylkill Haven. In lieu of flowers, memorial contributions may be Wounded Warrior Project, PO Box 758517, Topeka KS 66675-8517. Hamilton-Breiner Funeral Home & Cremation Services, Inc. has been entrusted with arrangements. Please share your memories of Delano.